 Industrial Clutch Parts Ltd. supply a complete range of Goizper Electromagnetic Multi-Disc Brakes. Goizper 4.03 and 4.03B Series is an Electromagnetic Multi-Disc Brake. Manufactured with a coil body to create a magnetic field when it receives electrical current. Protecting your components from damaging loads, whilst offering quick reaction times. Industrial Clutch Parts Ltd. distribute a complete range of Goizper Electromagnetic Multi-Disc Brakes. Available and stocked in the UK for fast delivery times. Goizper Electromagnetic Multi-Disc Brakes are used in a diverse range of applications, its sintered disc design enables the brake to operate in both dry and oil bath conditions. The Goizper Electromagnetic Multi-Disc Brake Series 4.03 & 4.03B has a coil body that creates a magnetic field when it receives electrical current. This field attracts the disc, which catches the set of interior and exterior plates, providing a braking force for the shaft on which the core is mounted. Producing quick reaction times and a safer braking system. Goizper Series 4.03 & 4.03B must work in a lubricated medium.